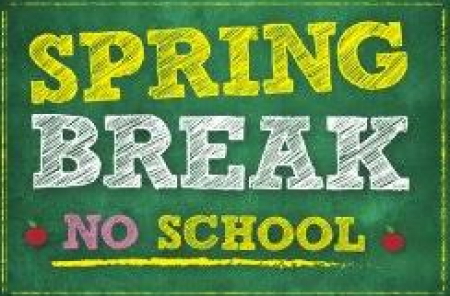 Have a safe and fun Spring Break, April 15th - 19th. School resumes on Monday, April 22nd. AEW COLOR FUN RUN! Thursday, April 25, 2019! On Thursday, April 25, the PE department will host a COLOR FUN RUN as its annual fundraiser. Monies from this fundraiser are used to purchase equipment and supplies for our students. Please read more to see the flyer. Students - It's time to choose your electives for next year! Read more for course descriptions and to choose your electives! Read more for the links! 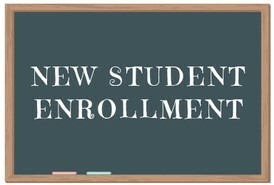 Online Enrollment is now available for INCOMING RESIDENTS NEW TO LVUSD ONLY for the 2019-2020 school year. Click here to get started! 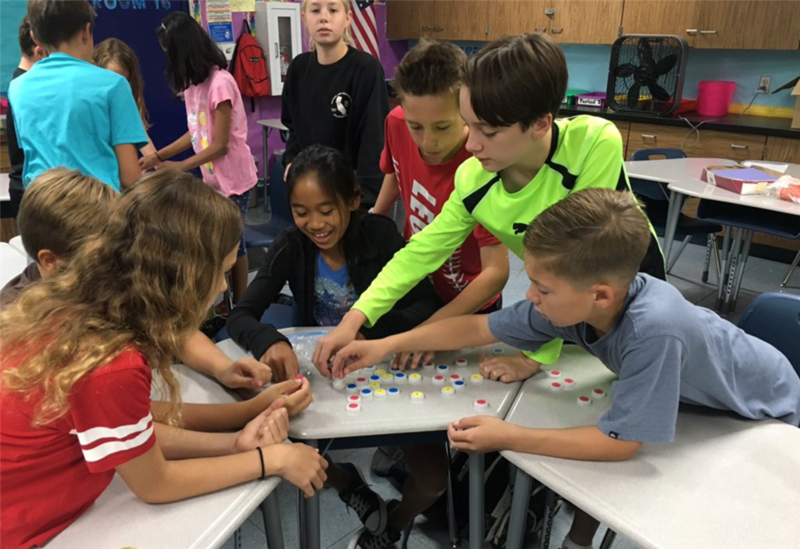 Enrollment information for the 2019 - 2020 school year has now been posted, including Enrollment Dates, Honors Testing Information and Dates, and GATE Testing Information. Read more for important information for current 5th grade parents. Read more for important information for current 8th grade parents. The showcase will be held on April 30th from 7:00-8:00 pm at AE Wright in the gym. Please join us in helping our students grow as public speakers and entrepreneurs! CAASPP Testing will take place May 6-10. Please make sure students are well rested during these important testing days. Read more to see a detailed schedule. 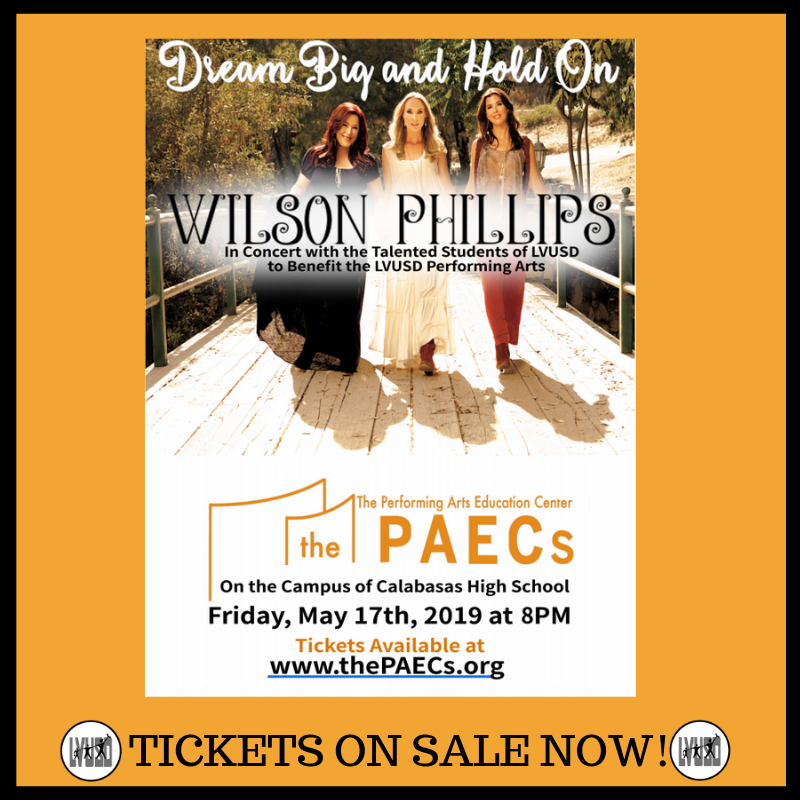 LVUSD is happy to announce that its sixth annual performance to benefit its performing arts programs will be held on Friday, May 17, 2019 in the performing arts education center on the campus of CHS. Read more for ticket info and more details! New students who reside outside the LVUSD or AE Wright boundaries must apply for a permit. Permit applications for new Interdistrict and School of Choice students are NOW AVAILABLE. Read more to see 2018-19 PTSA E-Spartan Parent Newsletters. 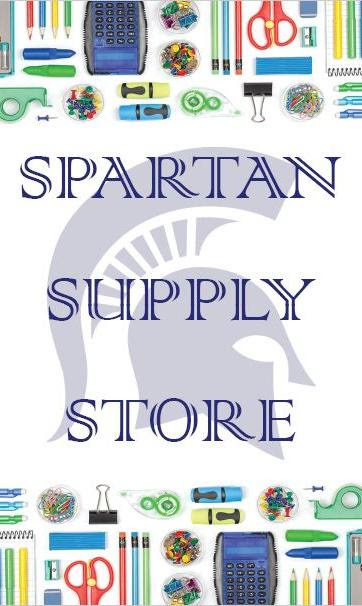 The Spartan Supply Store is open! Stop by the AE Wright Media Center to purchase your school supplies! AERIES is our Student Information System, which allows staff, students, and families to track and follow student progress. Students and parents need to set up their own AERIES accounts after enrollment. PARENTS MUST ALSO RE-REGISTER THEIR STUDENTS IN AERIES BEFORE EACH SCHOOL YEAR BEGINS. Read more for AERIES instructions and information. Stay up to date with our Daily Bulletin and our weekly Spartan Station videos. Please support the A.E. Wright Parent Faculty Club in its effort to enhance the academic and community environment of our middle school. All donations, large or small, make a difference. 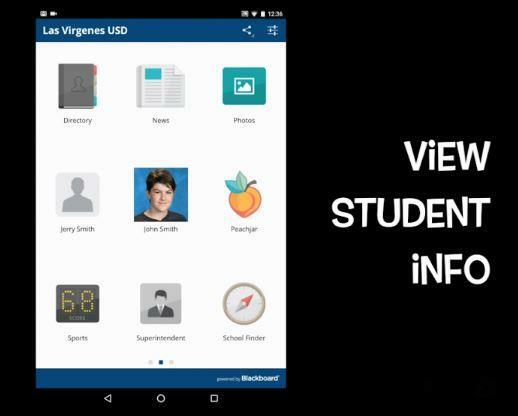 Information and a How-to Guide for the LVUSD Link App.